(3) unless served electronically using the court’s transmission equipment, include proof of service in accordance with Rule 8011(d). (b) Contents of the Motion; Response. (E) a copy of the interlocutory order or decree and any related opinion or memorandum. (2) Response. A party may file with the district or BAP clerk a response in opposition or a cross-motion within 14 days after the motion is served. (c) Transmitting the Notice of Appeal and the Motion; Docketing the Appeal; Determining the Motion. (1) Transmitting to the District Court or BAP. The bankruptcy clerk must promptly transmit the notice of appeal and the motion for leave to the BAP clerk if a BAP has been established for appeals from that district and the appellant has not elected to have the district court hear the appeal. Otherwise, the bankruptcy clerk must promptly transmit the notice and motion to the district clerk. (2) Docketing in the District Court or BAP. 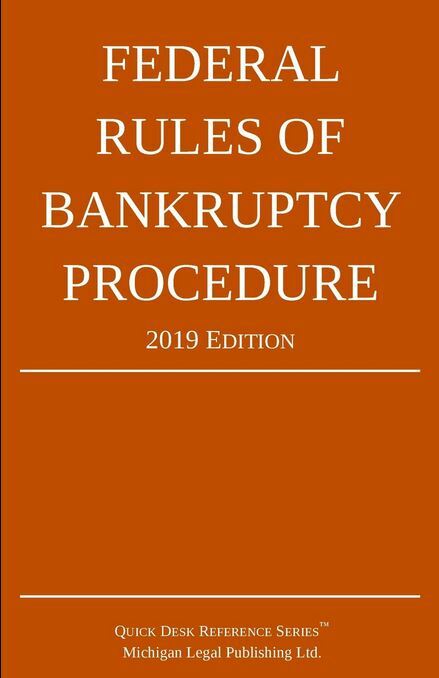 Upon receiving the notice and motion, the district or BAP clerk must docket the appeal under the title of the bankruptcy case and the title of any adversary proceeding, and must identify the appellant, adding the appellant’s name if necessary. (3) Oral Argument Not Required. The motion and any response or cross-motion are submitted without oral argument unless the district court or BAP orders otherwise. (d) Failure to File a Motion With a Notice of Appeal. If an appellant timely files a notice of appeal under this rule but does not include a motion for leave, the district court or BAP may order the appellant to file a motion for leave, or treat the notice of appeal as a motion for leave and either grant or deny it. If the court orders that a motion for leave be filed, the appellant must do so within 14 days after the order is entered, unless the order provides otherwise. (e) Direct Appeal to a Court of Appeals. If leave to appeal an interlocutory order or decree is required under 28 U.S.C. §158(a)(3), an authorization of a direct appeal by the court of appeals under 28 U.S.C. §158(d)(2) satisfies the requirement.